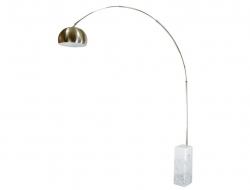 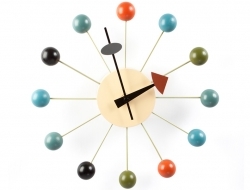 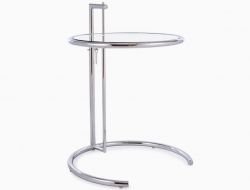 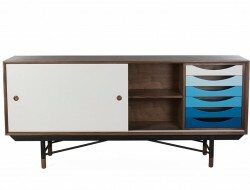 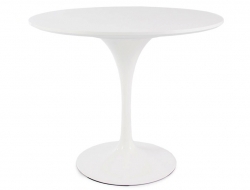 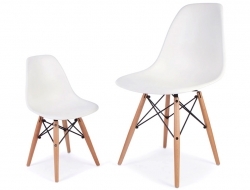 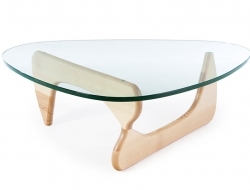 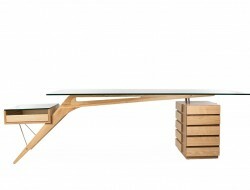 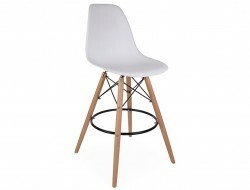 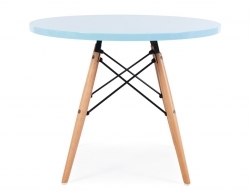 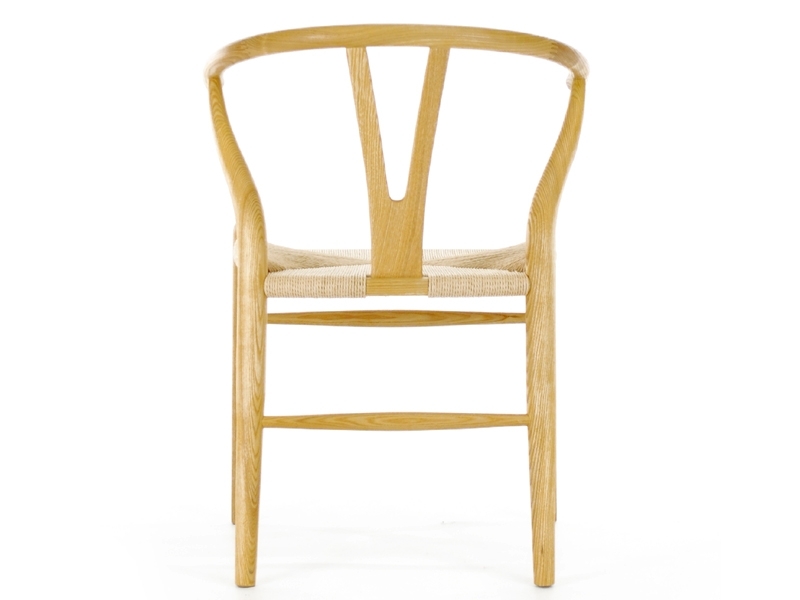 The Wishbone Y Chair was originally designed by Hans J. Wegner in 1949. 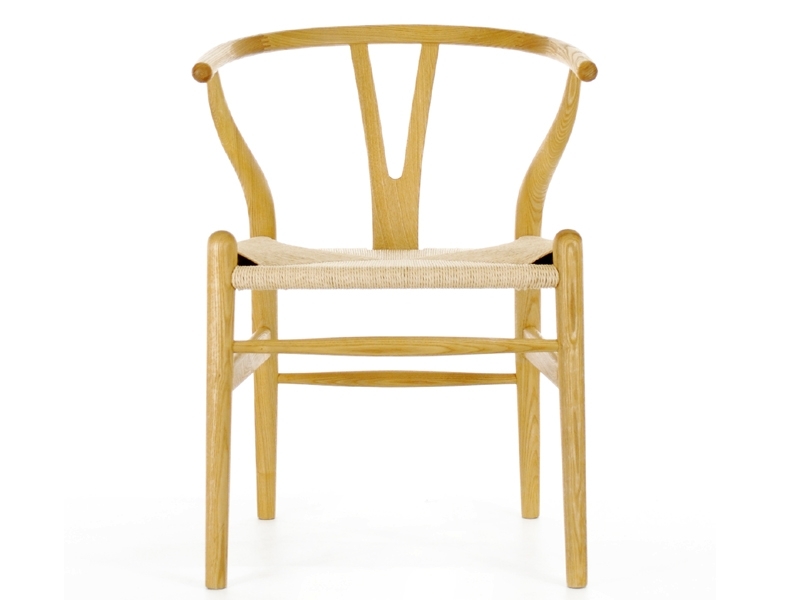 For this chair he was very much inspired by Chinese antique chairs. 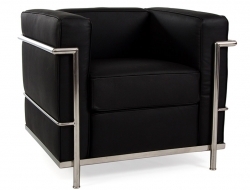 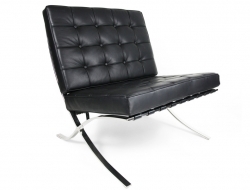 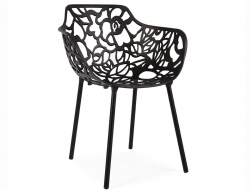 It has been was well known and recognized as the most beautiful and stylish chair of a time! 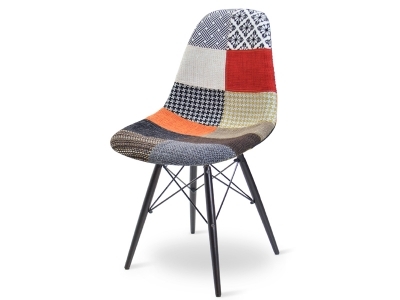 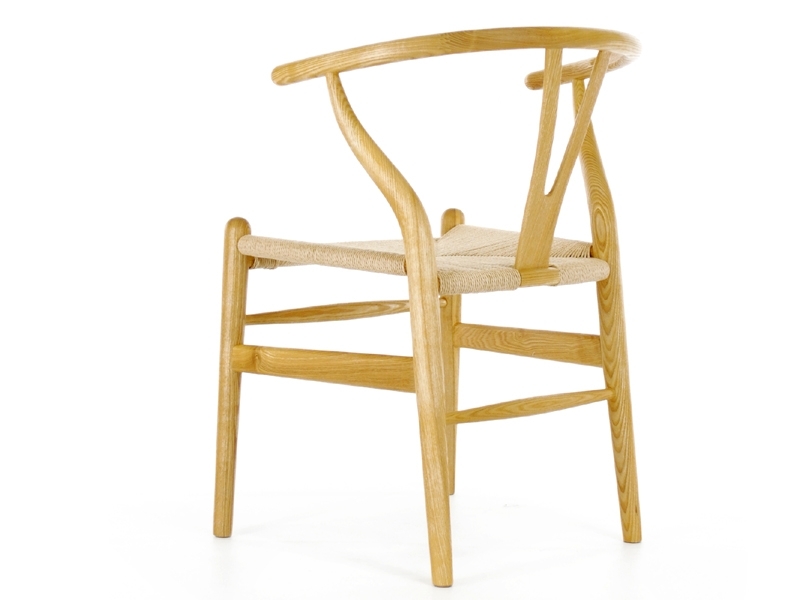 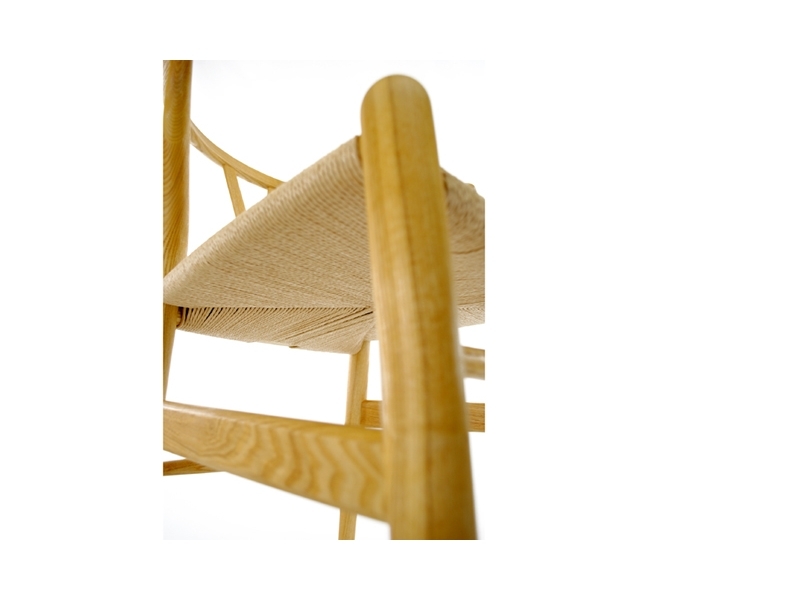 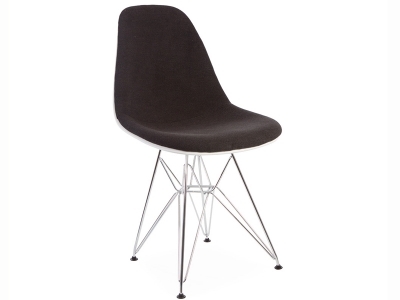 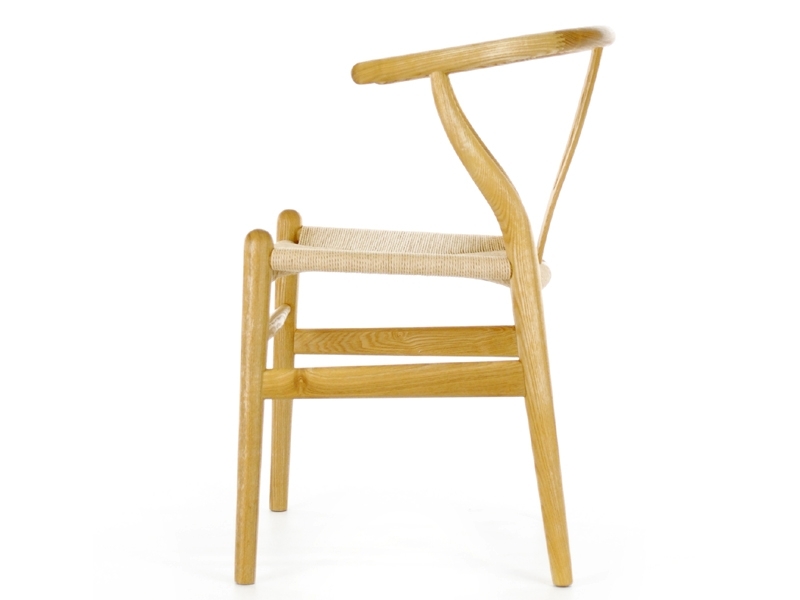 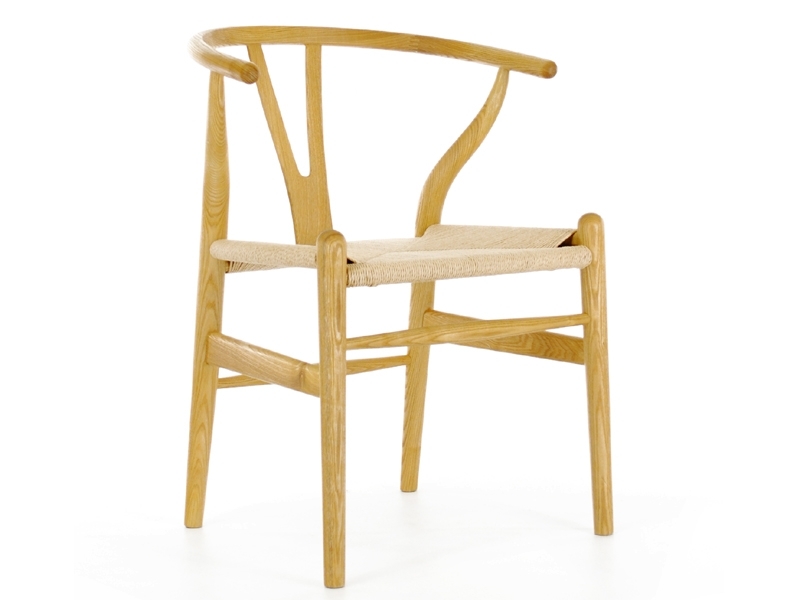 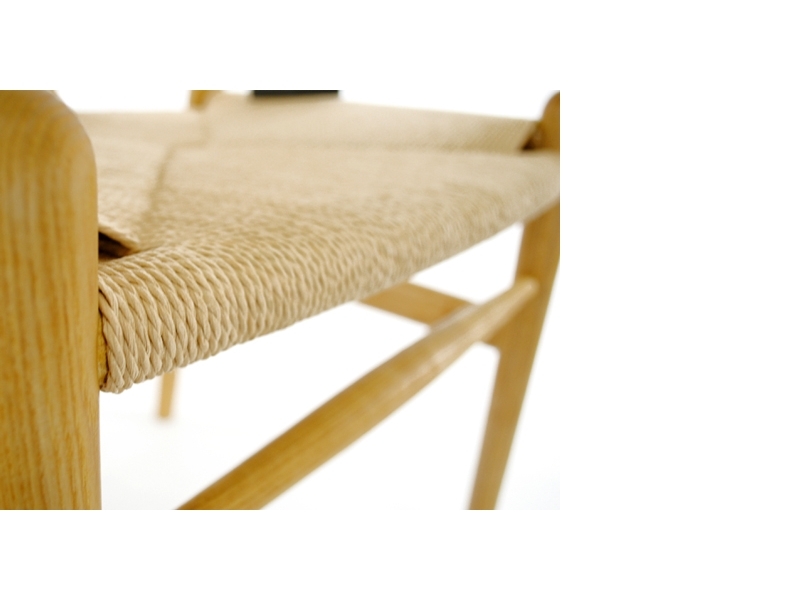 A high reproduction quality of Wegner's Wishbone CH24 Chair.